While your teeth are composed of the strongest substance in the human body, they are not invincible. Teeth can develop small cracks that can compromise your smile comfort as well as your smile health. Without general dental care, even a tiny hairline crack can allow bacteria to invade your tooth surface and put you at risk for serious decay or infection. Cracked teeth may cause sensitivity, throbbing or a dull ache. However, cracked teeth do not always produce symptoms. In all cases, a cracked tooth needs to be repaired before it grows and leads to worsening problems. For top quality cracked tooth repair, turn to Seneca Family Dentistry. Our office offers a variety of restorative services that can effectively restore the health and integrity of your tooth. We treat patients of all ages in a warm, inviting environment that is tailored to your comfort at every step. When tooth cracks are not associated with pain or sensitivity, they are most often detected during a routine dental exam or x-ray. In such cases, the crack may be small enough to repair with simple dental bonding. Dental bonding uses tooth-colored composite resin to repair minor tooth damage. It is a quick and affordable solution for most cases of cracked teeth. If the crack is more severe, a dental crown may be needed to properly restore the strength of the tooth. In situations where the crack is near the tooth root or below the gum line, the entire tooth may be at risk. Our Wichita practice is equipped to treat all types of damaged teeth, from minor cracks to extensive damage. We will carefully evaluate your dental damage and recommend the most conservative treatment option that will restore your smile for long-term function and comfort. If you suspect that you have a cracked tooth, contact our office promptly. We offer same day dentistry and emergency dental care so that you never have to endure dental discomfort longer than you have to. 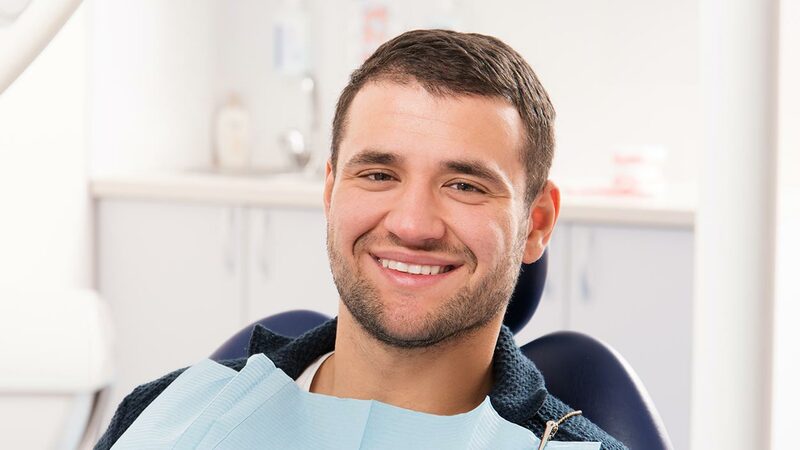 At Seneca Family Dentistry, we value your smile like our own.